Polytechnic Days 2018: 98 years of academic performance! It is 98 years since King Ferdinand signed the decree establishing the Polytechnic School of Timisoara, raising the city from Bega to the rank of university city and thus fulfilling the Banat people's aspirations to have a higher education institution. 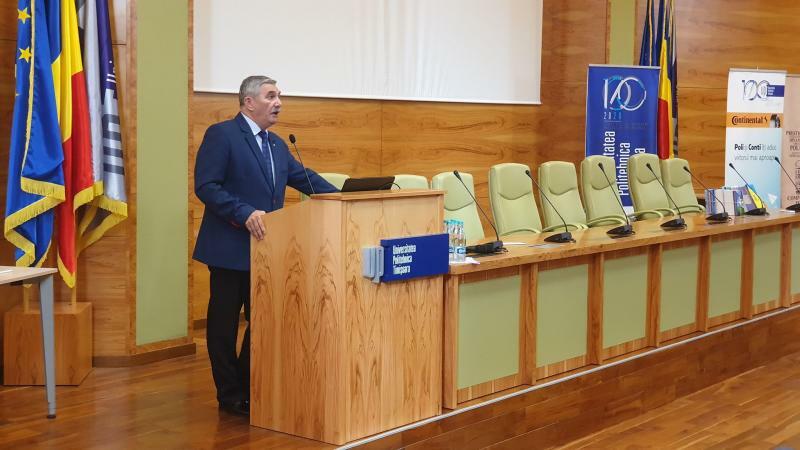 The establishment of a technical university was a natural choice, Timisoara being, almost a century ago, the city with the most Romanian enterprises, a city with a technical vocation, where hundreds of national, European and even world-wide premieres took place. In the 98 years, Politehnica University Timisoara has raised the stamp of the quality of the educational act, which, coupled with a scientific research activity at the highest level, has given generations of well-trained engineers, specialists in their field and who took the prestige of the school with them in their community, in the country, and even abroad. 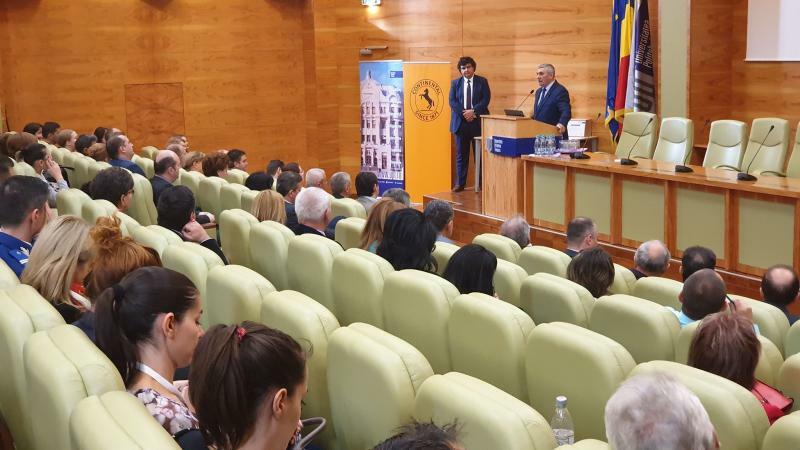 The fact that Timisoara is today the most industrialized city in the country, after the Capital, with a booming economy, is a consequence of the quality of the graduates trained in Politehnica. 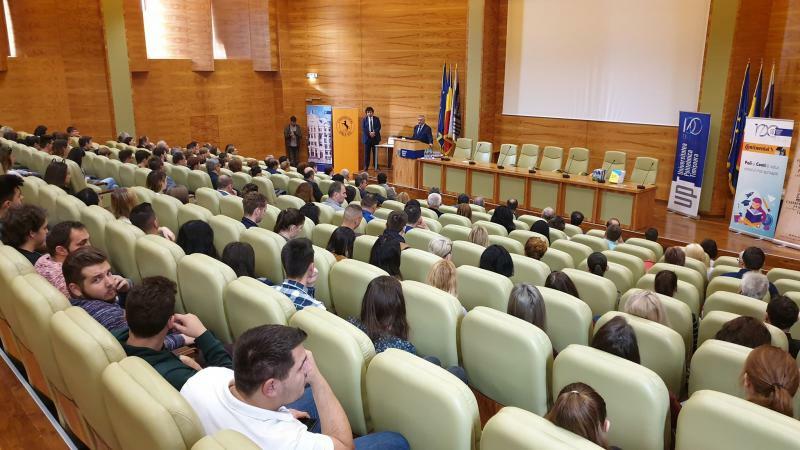 Besides, the names of the graduates of Politehnica Timisoara are found in the management of institutions, professional organizations and companies, large and small, national and multinational. Now, after 98 years of activity, we pride ourselves on providing students with enviable learning conditions, the largest scholarships (from budget and own resources), accommodation in our dormitories for all applicants, the most modern university library in the country and a sports base like no other university in Romania has. We pride ourselves with our professors, many of them prestigious academics, nationally and internationally recognized professors, in charge of many international professional structures and bodies. Not by accident, according to the number of scientific papers published and indexed in specialized journals with international recognition, SCImago Rankings placed Politehnica University Timisoara on the third place in Romania and a leading place in Central and Eastern Europe. 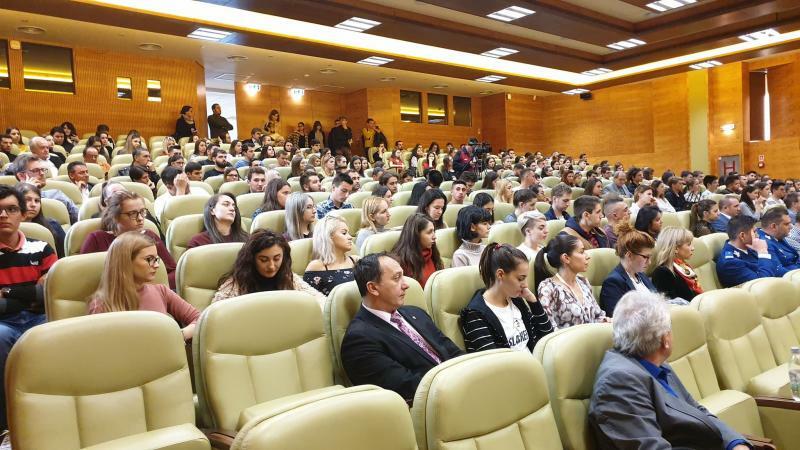 With a feeling of fulfilled debt, Politehnica University Timisoara celebrated its 98th anniversary through a series of events united under the 2018 Politehnica Days. 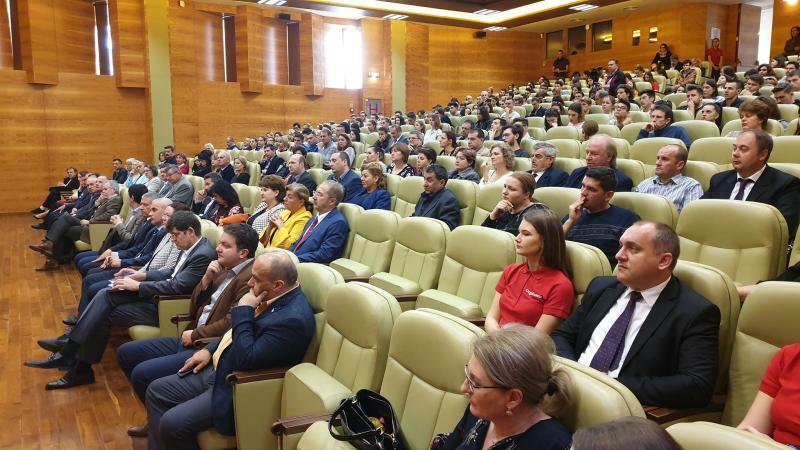 At the festive opening, followed by the UPT Promoters Gala, there were high school directors and representatives of the school inspectorates from 9 counties, who gave the most students for Politehnica, representatives of the companies that are also present at Career Days, teachers and students of UPT. Politehnica thus becomes the binder between high school students and the economic environment, preparing them for a successful career. As a part of the events also took place the festive opening of the Career Days 2018, a traditional manifestation in Politehnica University Timisoara, that now reached the 13th edition. The opening ceremony also included awarding students' best degree papers.